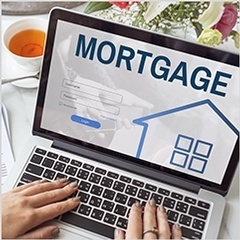 Yardale Mortgage offers Mortgages Services to clients across Sidney, Victoria, Duncan, Ladysmith, Nanaimo, Langford, Vancouver, Surrey, Richmond, BC. Contact Yardale Mortgage - Mortgage Broker in Sidney BC Today! 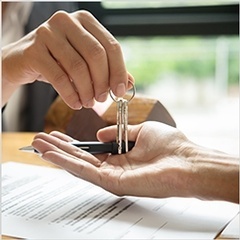 If you’re looking for residential and commercial mortgage brokers in Sidney, BC, to buy your first home, refinance your mortgage, or invest your home equity, it’s important to pick someone reliable and capable of high service standards. 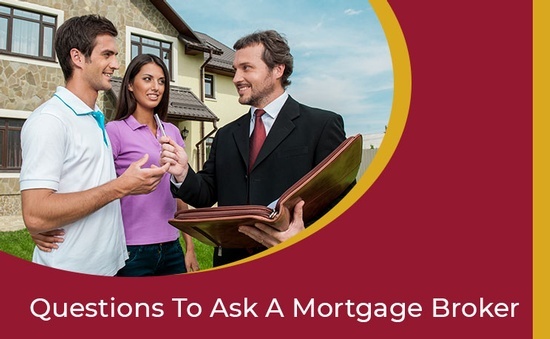 After all, mortgages are long-term commitments, and having an earnest, helpful broker goes a long way! Sales rose in January, to an annualized rate of 462,300. This minor change does not alter the story that activity is much lower than it should be. Looking at sales per adult (taking into consideration that the population is growing, and therefore we should expect that sales will trend upwards over time), the rate for January was 10% below the longterm average (which is shown by the fl at orange line). Based on that long-term average sales rate, current sales should be in the area of 510,000. By contrast, the actual total for 2018 was 10% lower, at 458,442. This site gives you basic knowledge about mortgage loans. When you've gone through it, and are ready to proceed, or you have questions about a loan, contact us. We'll be happy to give you knowledge that you can use. Compare all the mortgages on offer with our mortgage calculator.